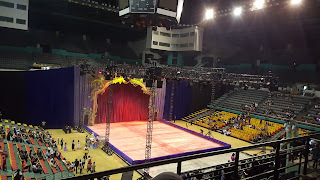 This School holidays of March is special for us, I attended the Disney On Ice Masterclasss at Sunway Pyramid the other day and my son was not present to see it. 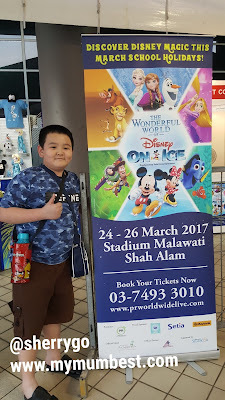 I told him that I would bring him along to watch the Wonderful World of Disney On Ice. Last night we had a great time together watching the Disney On Ice, he hears the music and see the character we were guessing of the character. 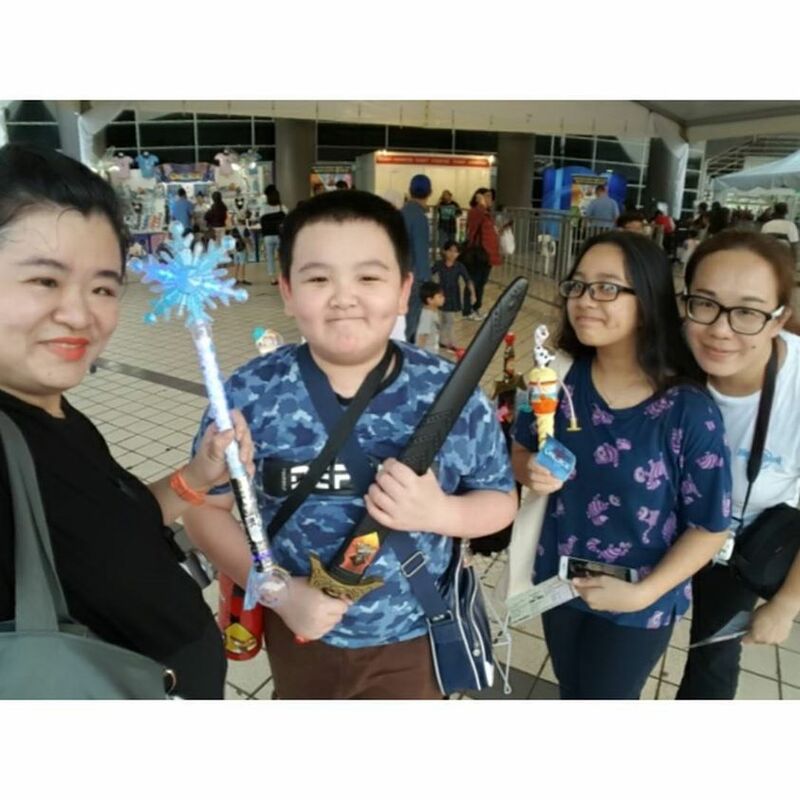 It was fun bonding time with him, we enjoy the show from the start to the end. 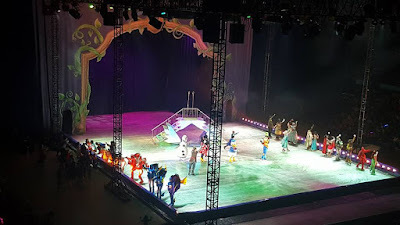 This live show brings back many childhood memories to me especially my favourite animation like Little Mermaid, Snow White and the Seven Dwarfs, Aladdin, Rapunzel. Children near the rinkside are so happy that they even stand up and dance while watching the show. 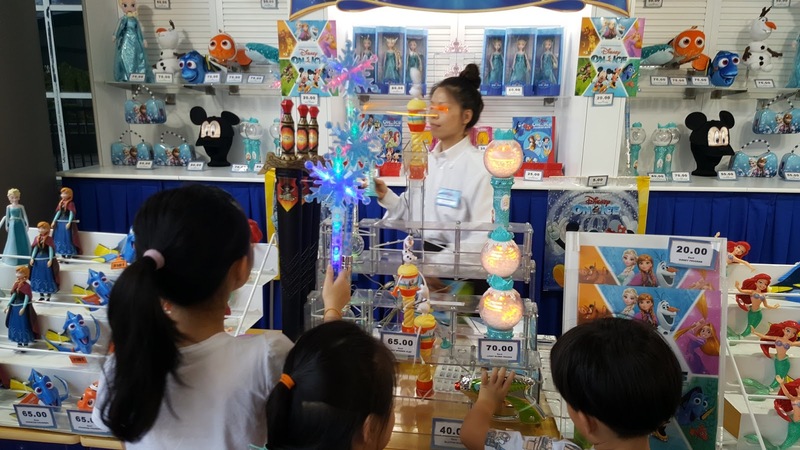 Lots of merchandise to choose from at the venue of The Wonderful World of Disney On Ice at Stadium Malawati, Shah Alam. There are food and drinks to purchase before entering the hall. Don't worry that if you be worry your little ones be hungry or thirsty. Food coupons are selling on spot so that you can purchase before entering. Enter a dazzling world where adventure awaits at the Wonderful World of Disney On Ice! Join Mickey, Minnie, Donald and Goofy on a walk down memory lane in colorful celebration of magic, spirit and family fun this March school holidays. Travel the wintryworld of Arendeile with sisters Anna and Elsa, and the hilarious Olaft from Disney's Frozen as they learn that true love is the greatest magic of all. There's be a break time between the show so that you can go restroom, etc. 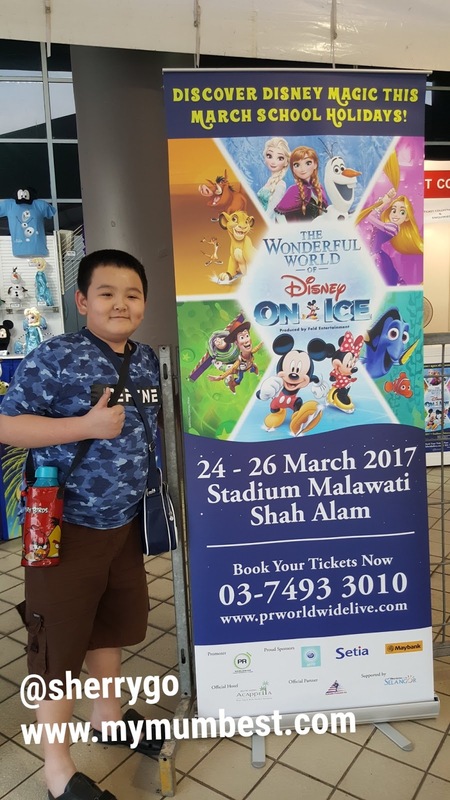 You can still book your tickets online at www.prworldwidelive.com, hurry as the live show of The Wonderful World of Disney ends tomorrow on 26 March 2017. Ticket price show exclude RM3 ticket fee and GST. For more detail on the ticket seating option do click on the link above. It's a wonderful experience to watch the live show with loved ones, this is suitable for children and parents even couple who love to watch their childhood favourite animation shows. Just like me I like Little Mermaid, Aladdin, Snow White, Rapunzel and many more. I have uploaded some photos to my Facebook Fan page, click on the link to view. The Disney On Ice shows started around 8pm and ends around 9.30pm. We are seating at the Cateogry 3, you can view some photos taken by click on the link. It's good to see everyone at the Disney On Ice enjoy themselves. An unforgettable memories for us all. Interesting post , it made me remember my childhood days. Nice show. I want to bring my daughter there too. Omg I wish to take my nieces there too. Ah, I missed a good show. I wished I could have attended! It's my childhood dream.